My first job, at 15, was at an upholstery studio in SIngapore, where I grew up. So I’ve been at this for 25 years. I’ve had my own workshop at http://www.centrepiece.com.sg. How can someone tell if a piece is worth reupholstering or not? There’s a lot of furniture today that’s not built for a second life—it’s not structurally sound enough to invest in. If you have a piece with a well-made frame, it’s probably worth it. Older furniture tends to be higher quality—something that was your grandmother’s in the 30s or 40s is more likely to have dowel joints than be glued together. That’s worth investing in. Why is reupholstering so expensive? It’s a time- and labor-intensive process that involves specialized skills. A well-done job can include stripping a piece to the frame, reinforcing the frame and the joints, replacing coil springs and zigzag springs—and that’s all before the cost and complexity of fill, padding, and fabric. The most common misconception is that reupholstering is just about fabric. If the springs, padding, and frame are in great shape and all you’re looking for is new fabric, it’s a lot less expensive. But in my experience, by the time people are ready to have something reupholstered, it’s beat up on the inside. Any tips on cushions and filling? There’s a huge difference when it comes to price. A down-and-feather sofa cushion costs about $850; foam could be $120. Down is very comfortable, but it compresses fast and doesn’t hold its shape for long. It needs constant refluffing to look good. That’s why a combination is so popular: A foam core with a down-and-feather wrap is soft and keeps its shape. Is there some magic ratio of feathers to down in good sofa cushions? This is important. For both seat and back cushions, the ratio should be about 60 percent down to 40 percent feathers. A too-high percentage of feathers is bad—they’ll poke through the fabric. If you’re not sure what percentage your existing cushions have, unzip the covers and read the tags. Cushions could be labeled “down and feather” and actually have a ratio of 5 to 95. If you replace your cushions, ask the upholsterer for 60 percent down and 40 percent feathers. What’s a common mistake people make when shopping for fabrics? Picking stripes or patterns for rounded pieces. The stretching of the fabric required for proper application will pull the stripe or pattern out of whack and you’ll end up with crooked stripes or a warped pattern. A good upholsterer should be able to tell you what will work—and should be willing to say no if your choice isn’t right. Is any fabric resistant to kids or pets? Unfortunately, dogs love every kind of fabric. In my experience, though, cats don’t like mohair, and they stay off it. As for kids, I have two—and, yes, upholstery is going to get damaged with little kids around. There’s no way to avoid it. How do you know you’re paying the right amount for reupholstering? Get a bunch of bids. If you’re hearing $3,000 from five places and then someone says $1,200, run the other way. That’s what I call a chop shop. They’re not going to do a good job. What constitutes a bad job? When upholsterers put the new fabric right on top of the existing fabric with a layer of cotton in between, instead of stripping away the old stuff. Most people can’t tell right away, but in a couple of months they’ll feel the cotton bunching up on the back of the piece. No matter what your upholsterer tells you, wash the fabric before you have slipcovers made. I promise you: It will shrink massively. Otherwise, the minute you take the covers to be dry-cleaned—which involves liquid—they won’t fit anymore. And if the upholsterer says you need 10 yards of fabric, buy 15. Is there a way to know if re-covering a flea-market find will be affordable? The main thing to pay attention to is the spring action. If you hear an eee-eee-eee noise when you sit down, that’s not good. And it will cost you. 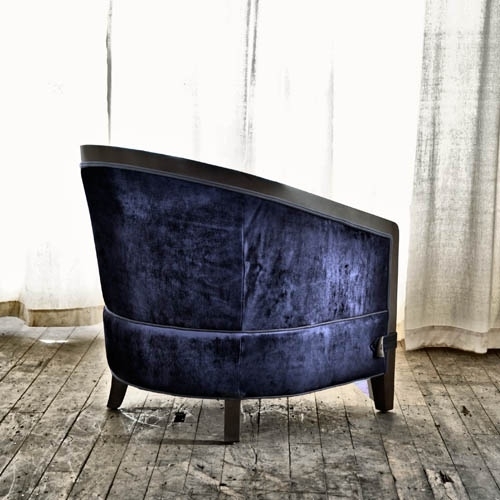 How do you care for upholstered pieces? Don’t sit on them. Seriously, though, I don’t do anything special—I’ve never vacuumed my sofa. What’s one request that doesn’t sit well with you? Two-tone upholstery. Like a sofa where the front and the back are different colors. You might be sad that you did that in a few months. If you want to take a big design risk, do it with throw pillows. Keep the sofa basic. Sometimes people come to our workshop wanting to preserve things for purely sentimental reasons. And that can be perfectly valid. In a time when so many of us live far from our families, and when so much is disposable, it’s nice to have a really personal piece of furniture in our homes. When someone says custom upholstery, I imagine you immediately think, “I can’t afford that.” That’s the quick conclusion that I always jump to when I hear the word “custom.” Even if you’re moving on from IKEA, and you could afford that sofa at your local furniture store, it’s usually in some unattractive stocked fabric with limited options. When you go to change the fabric (with their basic fabric selection), it’s often for twice the price, sometimes waiting up to 12 weeks for delivery. Centrepiece is trying to change that. The Singapore-based company makes modern sofas starting at $1490, which is an incredible price, and most of Centrepiece’s designs are available in more than 5 configurations, up to 60 fabric options, up to 5 leg options, and 3 cushion-fill options. Hovering around 30% to 40% less than comparable brands. With all Centrepiece sofa purchased, delivery is included. And if that wasn’t enough, being a good quality manufacturer has a lot to do with customer service, and I can appreciate being able to talk to someone who really cares about my experience with their company. With a made-to-order approach and a primarily online experience, Centrepiece is able to give you an exclusive custom furniture experience at an attainable price point. 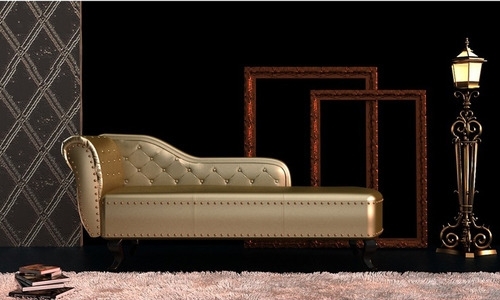 One of the most important factors in purchasing a sofa is comfort. Many people have a hard time buying upholstery online – I typically want to sit in a sofa before I buy it. Centrepiece already thought of a solution: they’ve set up a physical product experience in their Northstar#AMK workshop; come make an appt to start the process. How much will it cost to reupholster a sofa or chair? With reupholstery, you can expect your money to travel that bit further. If you buy new, you can almost always expect to buy again a few short years later, so it’s actually more expensive in the long term. The price of reupholstery is generally influenced by size, style, fabric, and whether or not your furniture is antique. You can expect reupholstery to cost from around £800, and that price will cover you for years to come. With reupholstery you’re making an investment so we want to ensure that it’s something you’ll feel proud of, and that’s why we’ll go that extra mile to replace any damaged springs or padding, completely free of charge. Unlike other companies who may just replace the fabric on your furniture we virtually rebuild your treasured piece from the inside out. We’re passionate about providing the best possible reupholstery service – we want to give your furniture that “wow!” factor back – and our prices reflect that. The price will vary dependent on the suite, but we’ll be able to provide a more specific price once we’ve seen your sofa or chair when you sent us images of your sofa via whatapps at 90305057 Singapore. Reupholstery is a traditional craft, so if you’re investing in the service, you’ll be supporting traditional Singapore workmanship by local craftsmen and women, too. 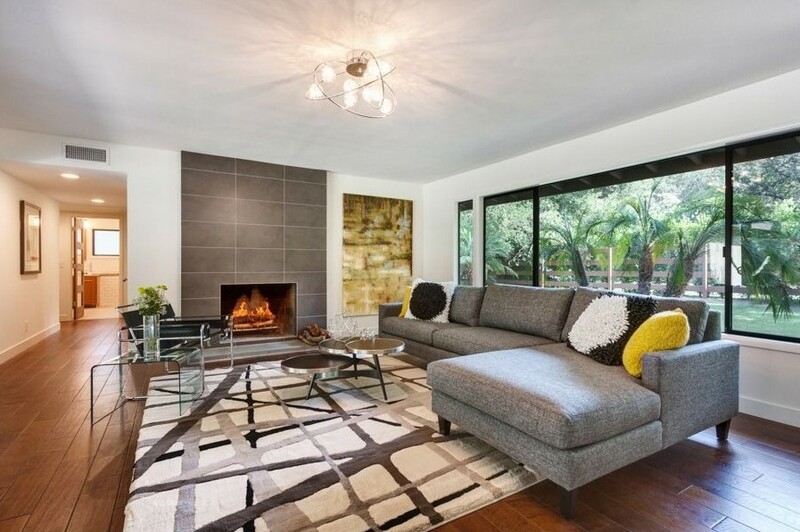 Buying a new contemporary sofa is a big decision, and a decision that we don’t make too often. We live with our sofas for 11 years (according to a UK survey in 2017) and put them through some interesting challenges. Our sofas are lounged upon, sat and stood on. They hide toys and money in curious places and are often substitute beds for weekend guests. 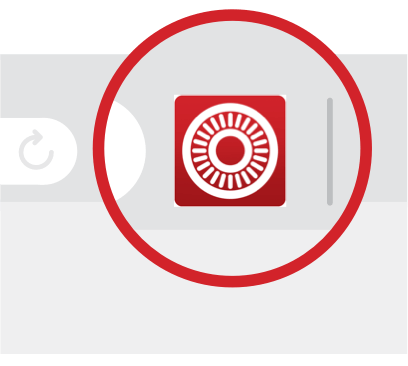 It’s no wonder it’s such an important purchase decision, so our helpful guide will navigate you through this important moment. What will you use your sofa for? Formal entertaining? Relaxing with family? Or perhaps this sofa will live in your entrance hall? Whatever its use, we have a guide to help you buy the perfect contemporary sofa. If you want to lounge on your sofa watching TV or scrolling through your favourite blog on your iPad, choose a contemporary sofa with enough width that you can stretch out fully on. Usually this requires a 3-seat sofa to give you enough space to stretch. If you don’t have enough room for a 3-seat sofa, buy a 2-seat sofa with a matching footstool to perch your feet. Look for a contemporary sofa with deep, soft cushions that you can sink in to after a long day at work to really relax on and switch off. If you tend to prefer formal entertainment on your sofa, a solid structure will help to keep you and your guests upright and not slouching. A wooden frame with harder cushions will be ideal for this scenario, keeping your sofa in perfect order for when your guests arrive. 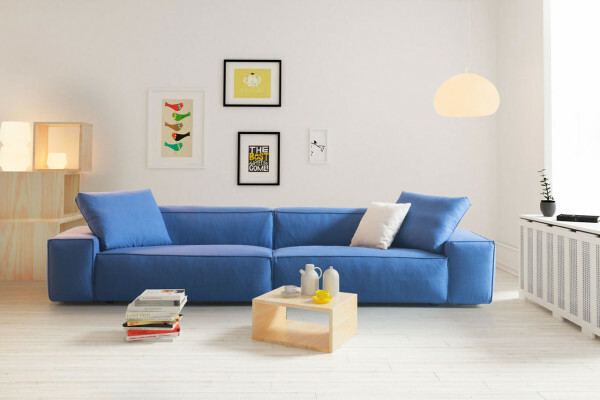 If you need a sofa for guests to use as they arrive, a small or compact sofa is best for this. Choose a sofa lifted off the ground by wooden legs, as this will create a feeling of space in a small area. Shallow cushions offer support for guests whilst they wait to be greeted. Probably the most important consideration is the size of your new sofa. There is only one tip for this, and that is to measure, measure, and measure! It’s not easy to visualise how much space the contemporary sofa will take up in the room, so use newspaper on the floor to map out the space it creates. Even go as far as lightly taping newspaper to the wall to show the height of the back. If you’re getting a little more creative, cardboard boxes filling the area can help you imagine better. Make sure you have enough room to walk between the sofa and coffee table…a good rule of thumb is 45cm (18”) between the two. If you can, allow 10cm (4”) between the back of the sofa and the wall. This will create an illusion of space and make it easier to find those toys you’ve lost behind your sofa. If your sofa looks too big in the room, it probably is. There are no rules for how small or big your sofa needs to be, but if you can’t walk around the room comfortably then something needs to go. Whilst it might be your dream to have that large sectional sofa dominating the room, it will make your room feel smaller and you’ll be forever bumping in to it as you walk by. Now that you know what size sofa fits in your room, we need to make sure it can get to the room in the first place. It’s a common question we get asked…will it fit? 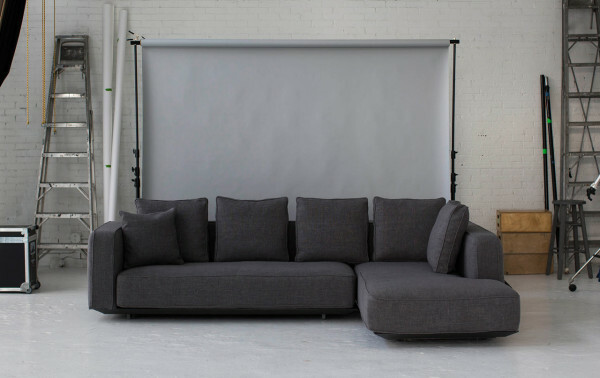 We list the packaged dimensions for all of our sofas on the product page under ‘Dimensions’ with height, width, depth, seat-height, seat-depth, and arm-height. Make a note of these and check against your measurements. If you’re unsure if the sofa will fit through your doors, get in contact and we can advise you on your specific model of sofa. When it comes to delivery, knowing your sofa will fit is crucial. If it’s a tight space, you may need to move objects and furniture that will be in the way. Walk the route that your sofa will take and check for obstructions; even small objects could get in the way. We offer a 2-man delivery service where possible to get your sofa directly to your room of choice, however in some cases we cannot provide this. If you are taking delivery of your sofa, it’s a good idea to have a few people to help so that you aren’t caught out with a sofa stuck on the stairs. The key thing is to measure! If you know the contemporary sofa will fit through every door or your lifts, then delivery will be a dream. The shape and style of your sofa is important for multiple reasons, not just for the way it looks but how it will work for its use. Look for special details such as the seat buttons, external stitching, removable covers, and articulating headrests. If your room is small, narrower sofa arms or no arms at all give the illusion of more space. High-backed sofas tend to look best in rooms with higher ceilings and sofas with lower backs can give the illusion of more space in confined rooms. 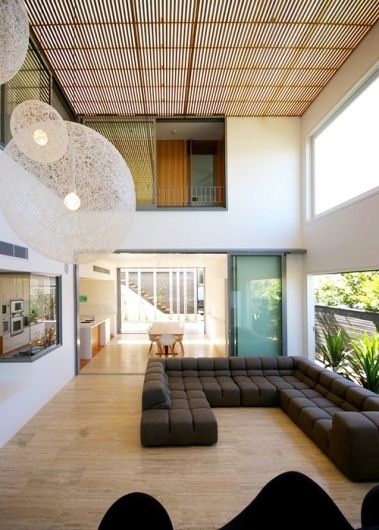 Modular and sectional sofas work brilliantly in open-plan spaces and large airy rooms. Comfort isn’t just about soft cushions. If you will be using your sofa a lot then it’s important to consider how well it supports you to make sure you’re comfortable for long periods of time. Most of our contemporary sofas have low-backs, as they are visually lighter in living rooms. Do you prefer soft or hard seats? This is an important question to discuss with the other people in your home before your purchase. If you like to lounge in the sofa then soft cushions are ideal, but for more support, choose a hard seat to keep your posture upright. Our fabric sofas offer you a wide range of colour options and tightly woven fabrics will wear the best. Wool is springy and resilient, with a natural stain resistance. However, linen is cool and one of the most durable fabrics for sofas. Leather is robust, cool in summer and warm in winter and if it’s well maintained it can last a lifetime. Leather will age with use adding character and stands up to wear and tear very well. However, in Singapore’s weather of high humility, leather may become smelly and mouldy over time. We have also noticed that increasely, people do not want cruelty of animal skin in their home too. You can extend the life of your sofa by taking care of it regularly. Naturally there will be spills, and scuffs, and drops as you live with your sofa but that doesn’t have to mean it reduces the life expectancy of the sofa. Some of our fabric sofas come with removable covers and some without. If your previous sofas have been subjected to a lot of food and drink spills then you might want to find a sofa with removable covers. This allows you to clean them periodically and restore the vibrancy. Use a professional cleaner when doing so to avoid shrinking the covers; make them aware of any marks or spillages that need their attention. If you don’t have removable covers, act quickly and blot the stain out of the fabric with a clean white cloth, but never rub as this may spread the stain further into the fabric. Never use detergents and always follow the cleaning instructions on the label of the sofa. Avoid pets on fabric sofas as their claws can pull at threads, but if this does happen just snip the loose thread and tuck as much of it back in the weave. Never pull the thread, as this will make it worse. Contact Centrepiece for item in Singapore. What custom made sofa means? “Made in Singapore” and proud of our tradition of excellence and quality, Centrepiece furnishing provides custom sofas and chairs that are known for their durability, style, and consistency. All construction consists of Singapore-made craftsman. From the frames and springs to the finished materials, every component of our furniture is carefully thought out to provide years of enjoyment. Custom upholstery brings new life to a variety of pieces, allowing you to choose the exact specifications for comfort, durability, and aesthetics. Our experts are here to help you tailor each piece to your individual needs. Scale is an important consideration for any piece of furniture. When you choose a custom fabric, you can complement other furniture in the room and can even highlight the architectural details within your home itself. Our staff will help you choose just the right elements to create a custom sofa that you will love for years to come. Using materials that reduces fuel and emissions costs during transportation, while locally sourcing materials also supports our country and allows for growth within the economy. We do import some furniture pieces, but we review each item to ensure that they meet the high standards that families in Singapore hold. We are also aware of the needs of our expats that may require their sofa to be transported back to their home country. Visit our furniture store in Singapore, Northstar@amk to see an array of upholstery and custom furniture options in person. From contemporary furniture to traditional styling, Centrepiece furnishing has everything you need to make your house a home. Whatapps: 90305057 for an appointment to discuss if custom made sofa is for you. Going pink with these custom made armchair! Some of you may have got into the pink rage since two years ago. Some of you may still feel clueless on how to fit this colour into your space? Some of you may feel that this is over used in modern space. There is no denying that the charm of pink as a colour that not only makes you feel both strong and yet gentle as well. My recommendation is to go for it. It is a colour that will last and make you feel good. Get some advice on this so that we can discuss how this can help you achive the look that you want. How to choose your dining chairs. Chairs and chair arms should be able to slide under your dining table with ease, but they also must have comfortable lap and leg room when guests are sitting in them. Most dining tables are about 30 inches high. Chair height is generally 18 inches (from the floor to the seat). Allow 12 inches between the seat of your chair and your tabletop. Leave 7 inches between the chair arm and the bottom or apron of the table. 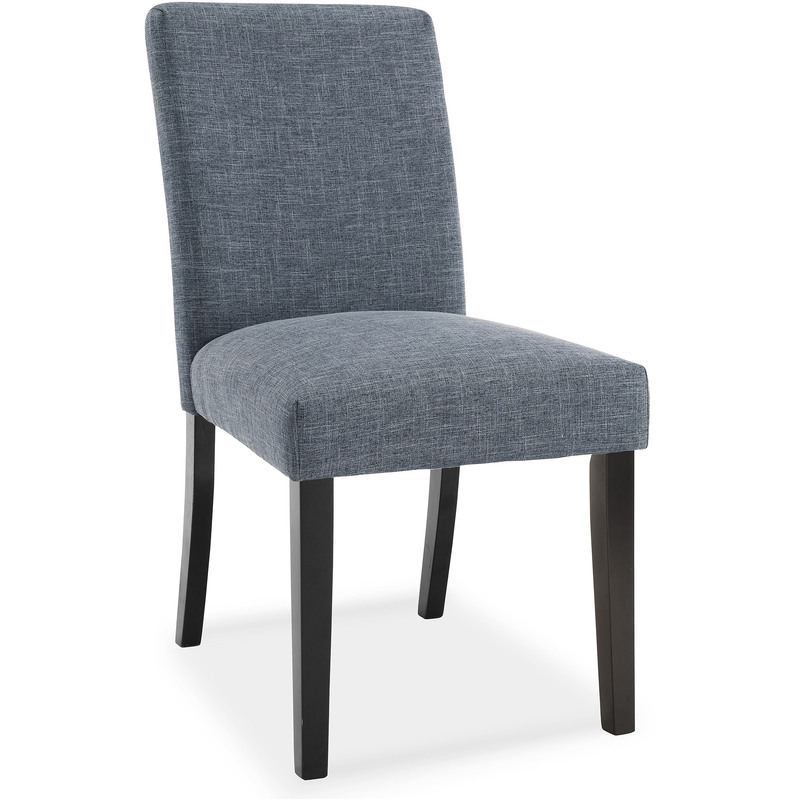 The average dining chair width is 16-20 inches. If dining chairs are placed right next to each other with no space between them, people will bump elbows when eating. 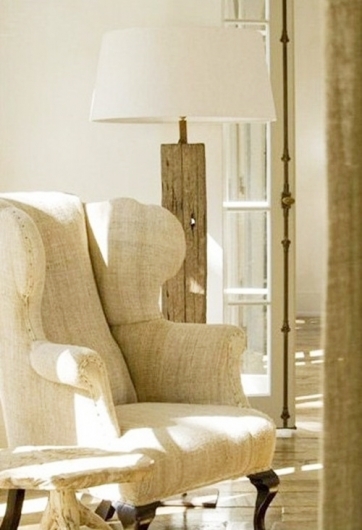 Because of that, add 6 inches to each chair’s width to accommodate the spaces between them. You’ll also want to make sure there is enough room behind your dining chairs for people to slide out easily. Provide each guest 24-30 inches at the dining table. For rectangular tables, add an extra 12 inches at each end for those seated at the head and foot of the table. Allow for at least 36 inches between the dining table and any walls or other furniture. Measure your chairs at their widest point. Depending on the style of the chair, this can mean either the seat or the chair back. 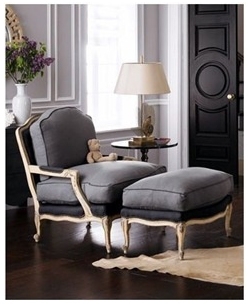 Arms will usually add about 6 inches to the overall width of a single dining chair. If space is limited, you may opt for armless dining chairs or only use dining chairs with arms at the head and foot of the table to conserve space. If you are in Singapore, contact us at info(at)centrepiece.com.sg or whatapps 90305057.